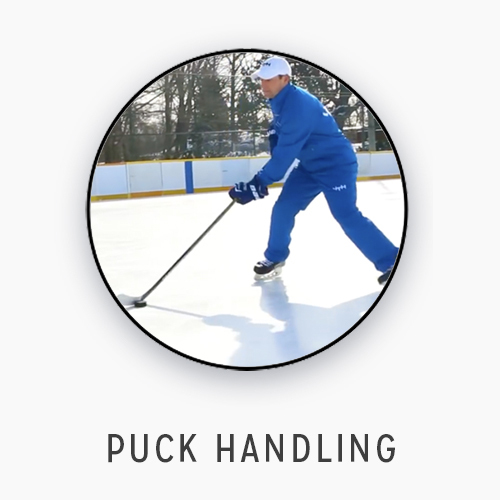 Play the best hockey of your life. 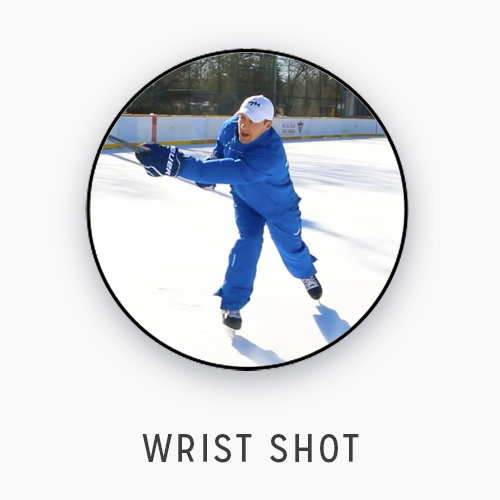 On and off-ice training videos for players + teams. 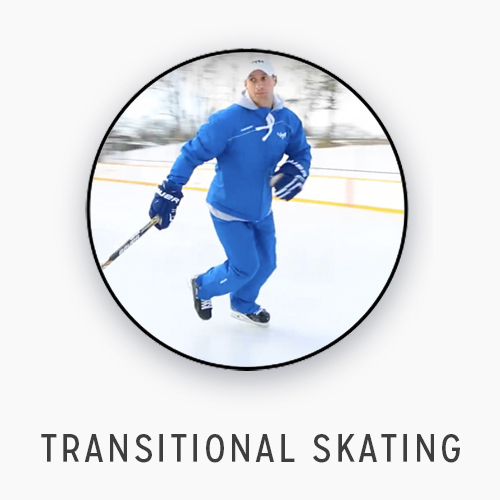 1500+ members from over 30 countries turn to iTrain Hockey for a complete education in their overall game. 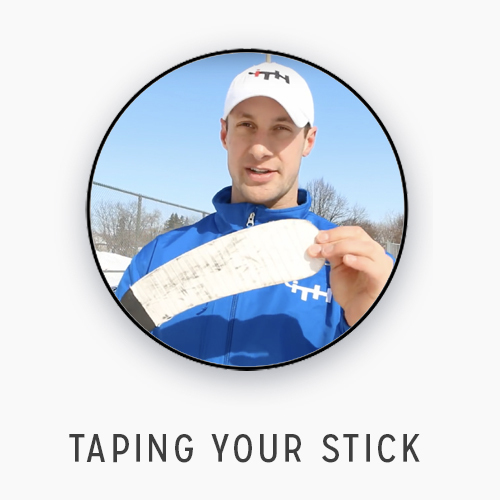 Get an all-access membership to our full library of training videos, practice plans, and in-depth knowledge of the game. 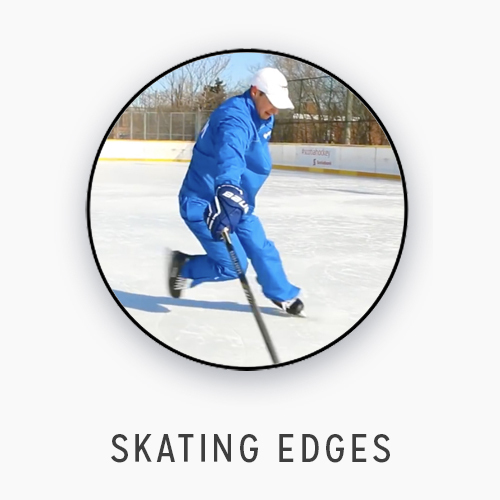 Check out some of our industry-leading training videos for free to take your game to the next level. 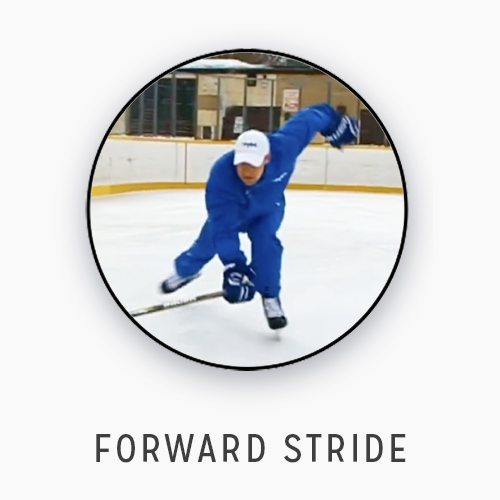 Become a member to access our full video library. 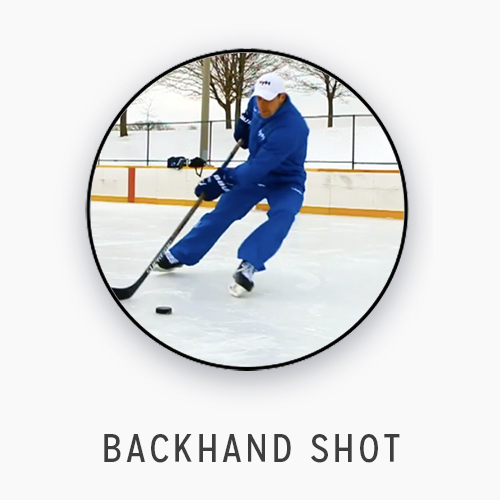 Unlimited access to the entire library of the world’s best hockey training videos. 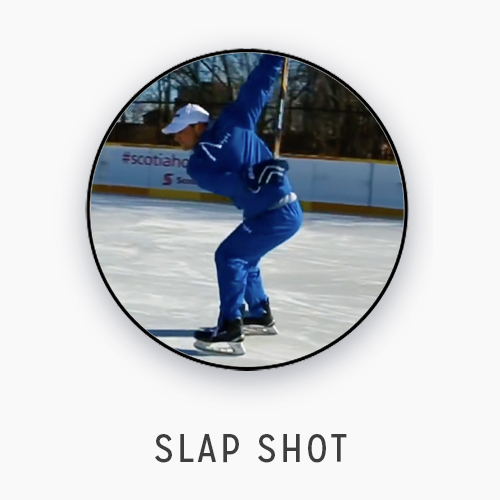 200+ video and counting. New videos released every week. APRIL 18TH, 2019. 7:30-8:30PM. MISSISSAUGA. 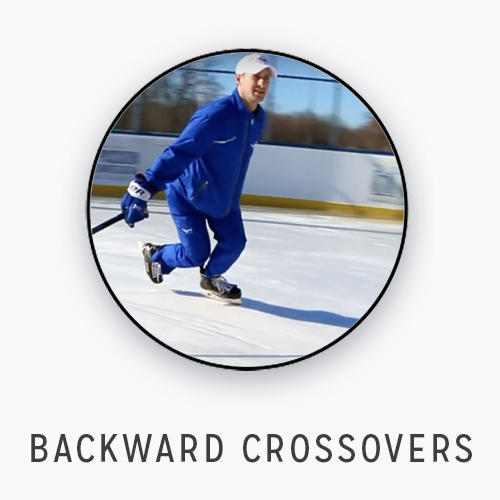 You’ve never witnessed a “power skating” session until you’ve been to this high-tempo intensive. APRIL 25TH, 2019. 7:30-8:30PM. MISSISSAUGA. 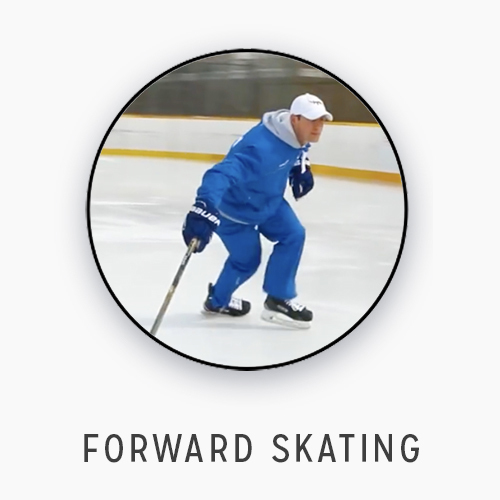 This training intensive helps to improve players fluidity and speed in skating backwards and through pivots. The ultimare pre-season training camps! Located in the GTA. Register for the full camp or pay per day.